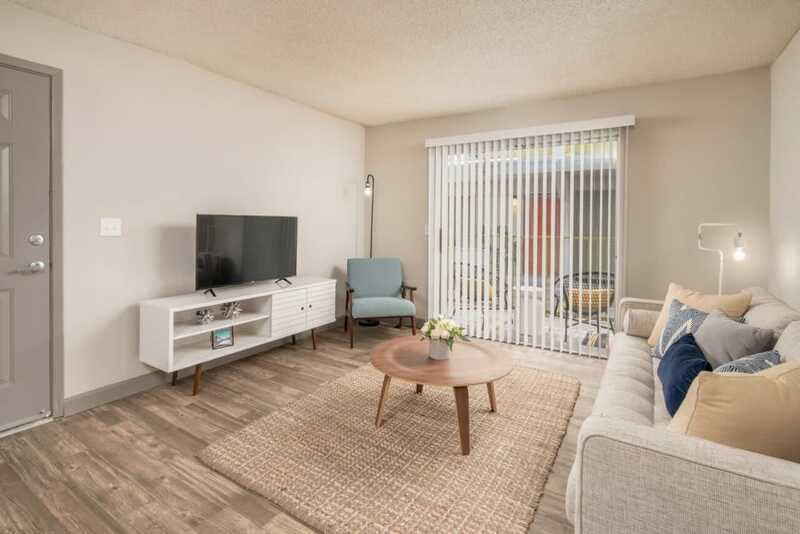 At Latitude 32, we’re hard at work updating our community to offer you an exceptional apartment experience. 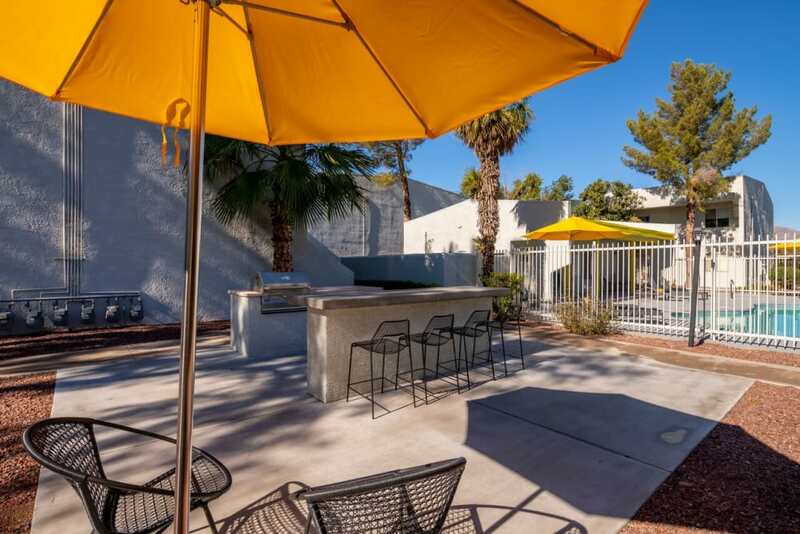 Many of our studio, one, and two bedroom apartments are being renovated, as is our property exterior. 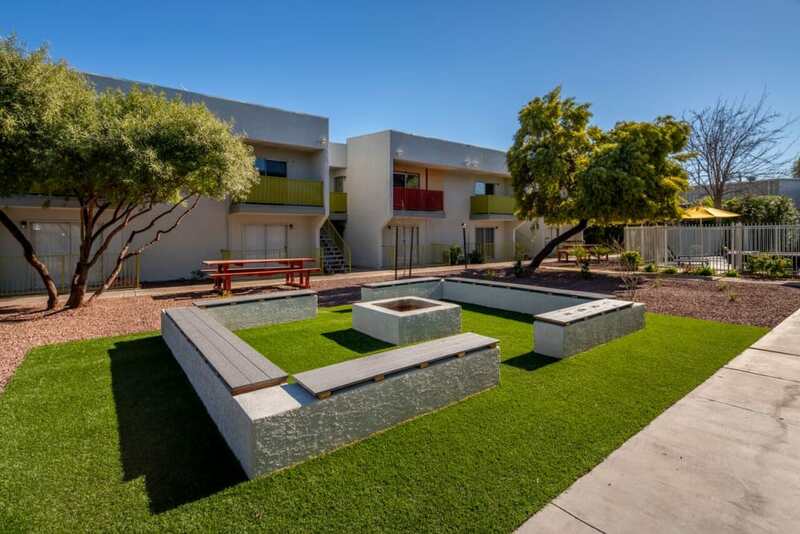 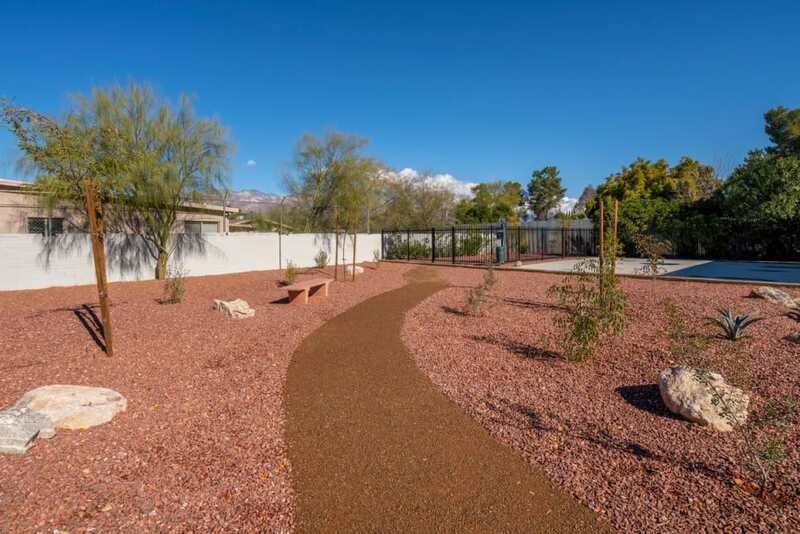 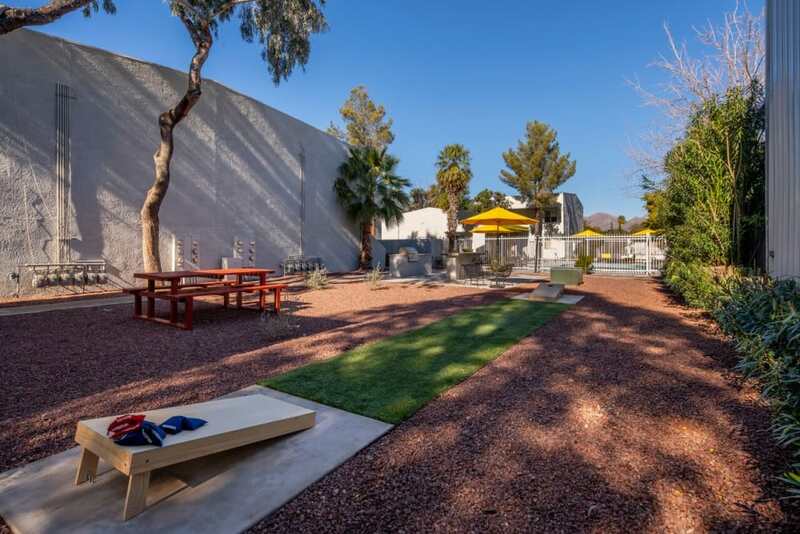 Located in Central Tucson, we now offer the neighborhood’s premier living environment. 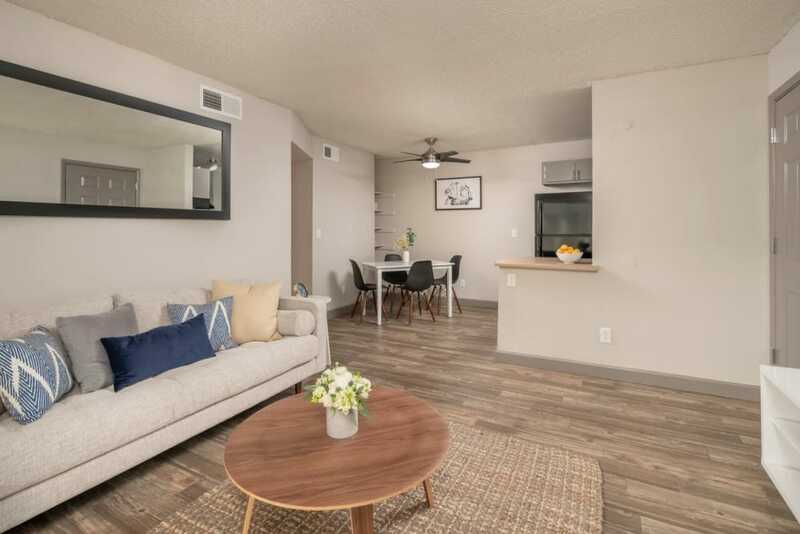 What’s life like in an updated Central Tucson apartment community? 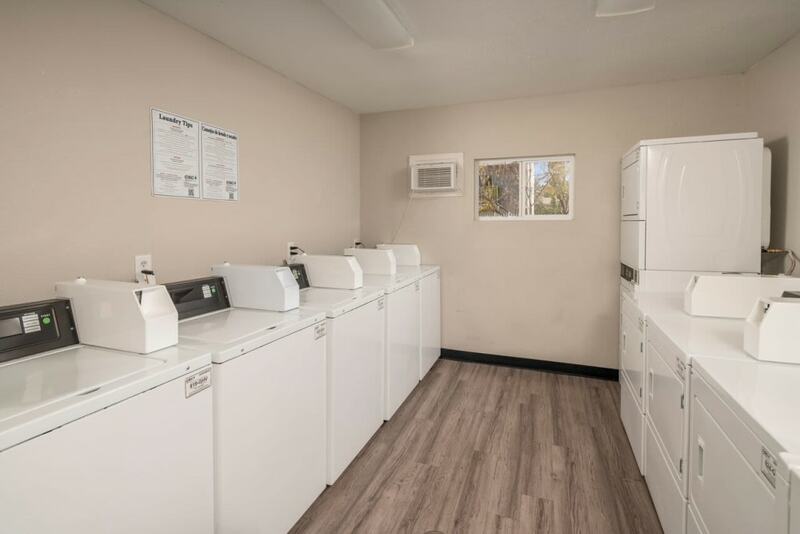 Step inside and let us show you. 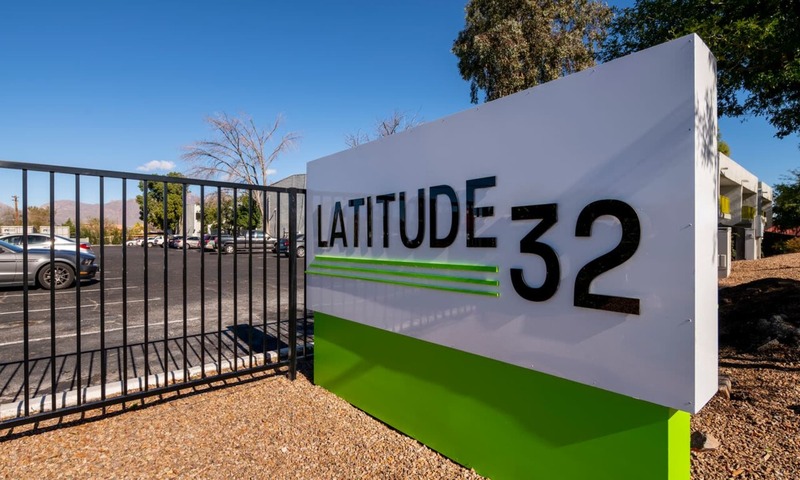 Relaxation comes easy when you call Latitude 32 home. 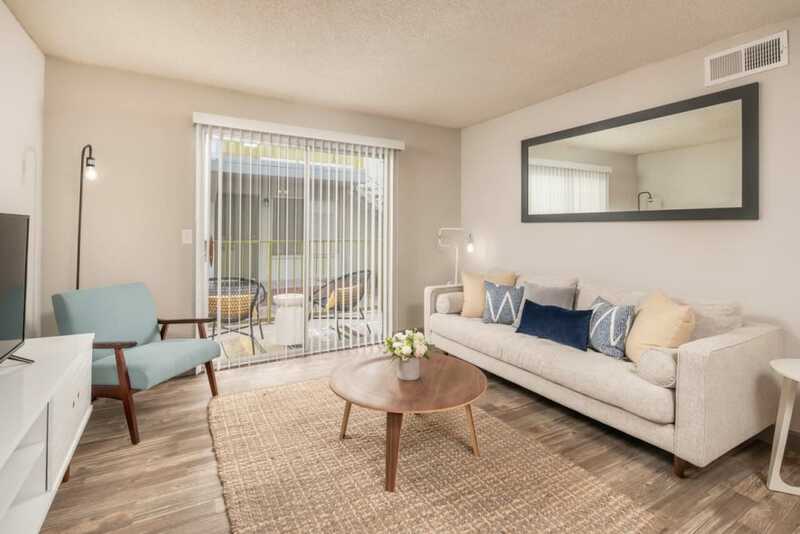 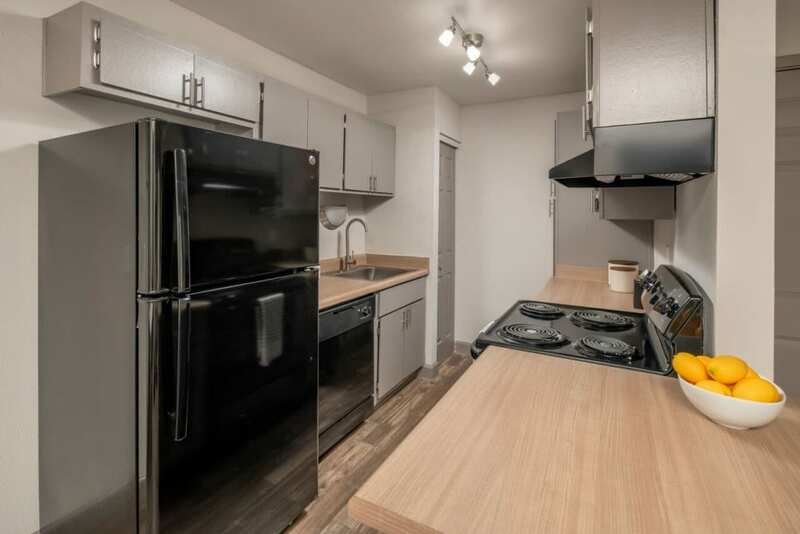 Our spacious floor plans are finished with top-quality flooring, cabinetry, and countertops. 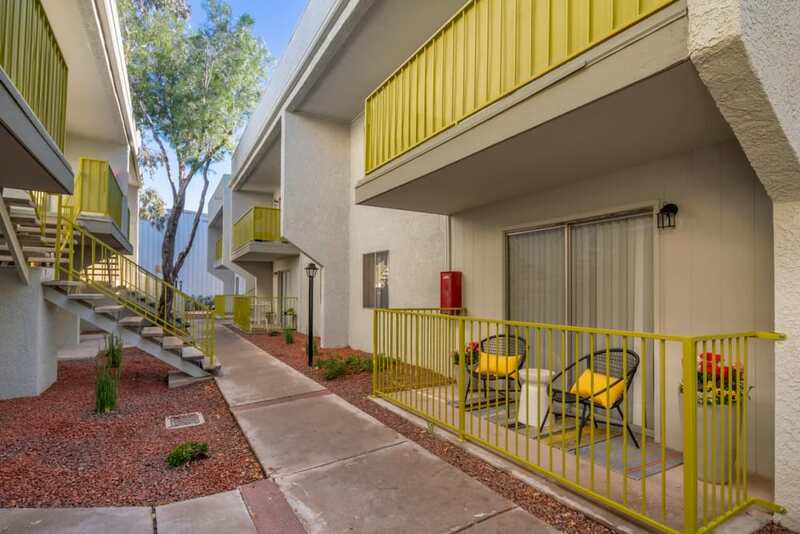 Step out to your private patio or balcony to take in the fresh air. 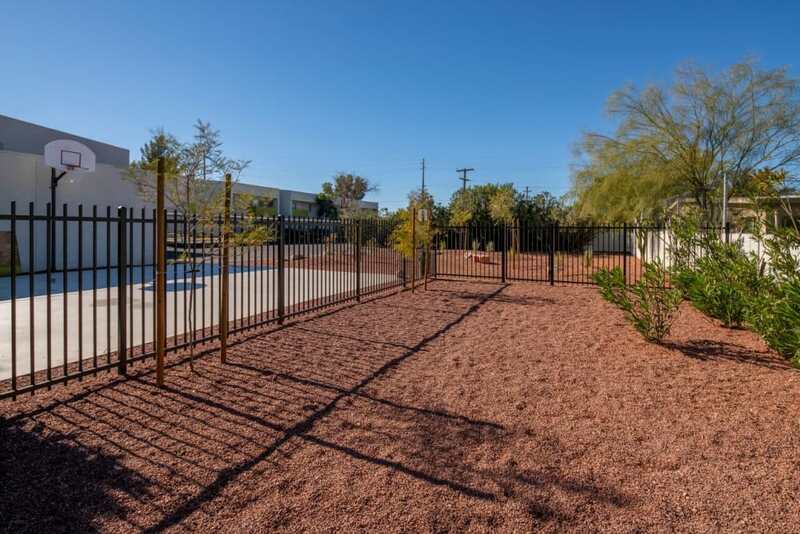 Outside the home, you’ll enjoy the convenience of an onsite dog park, a friendly fire pit, and an outdoor lounge coming soon to our community. 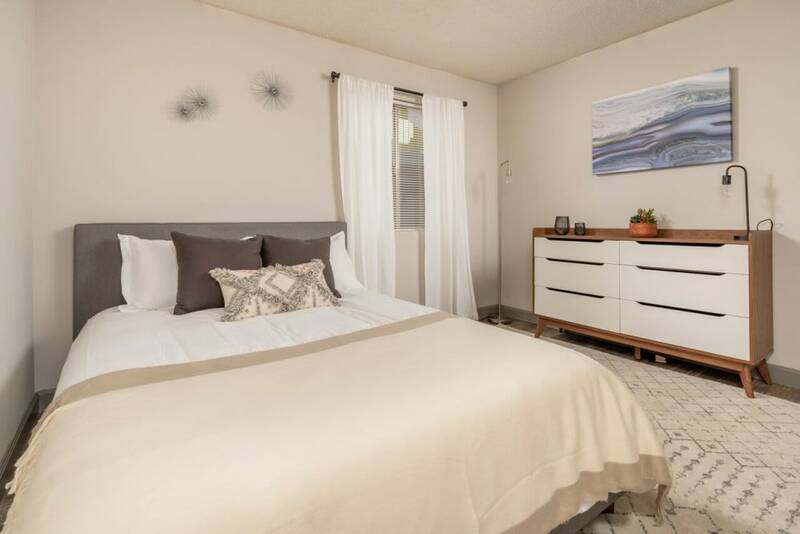 Ready to see more than pictures? 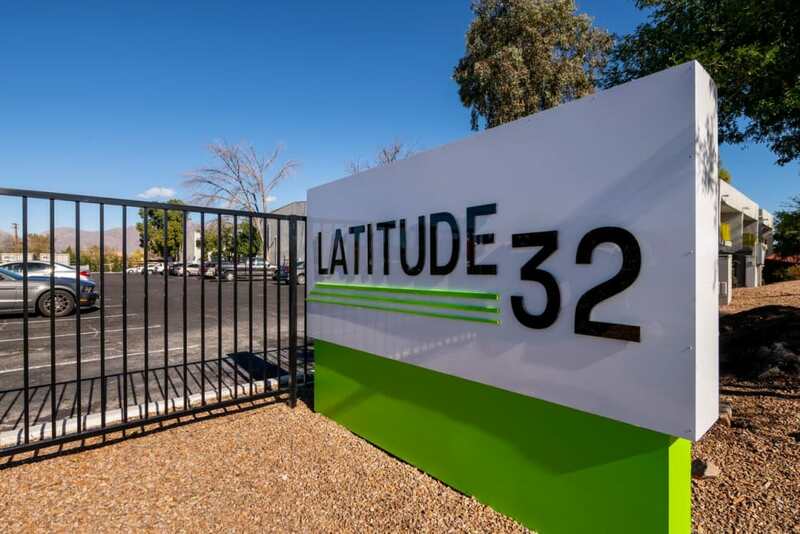 Schedule your personal tour of Latitude 32 today. 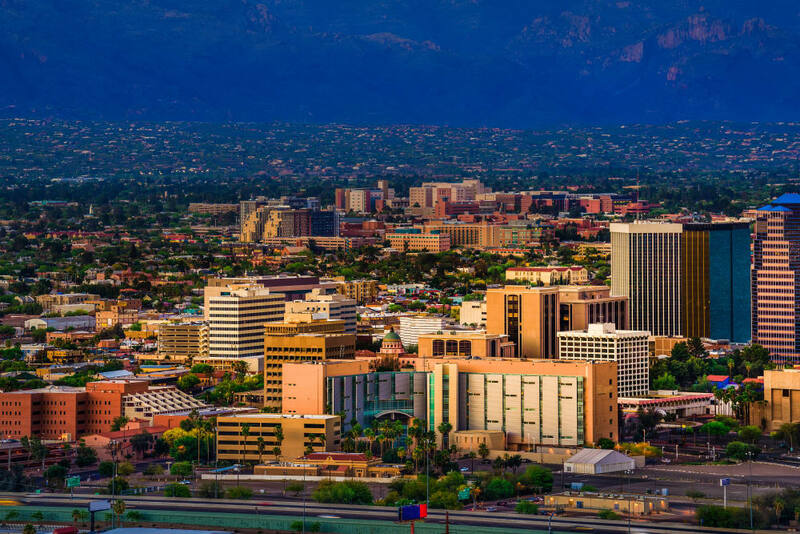 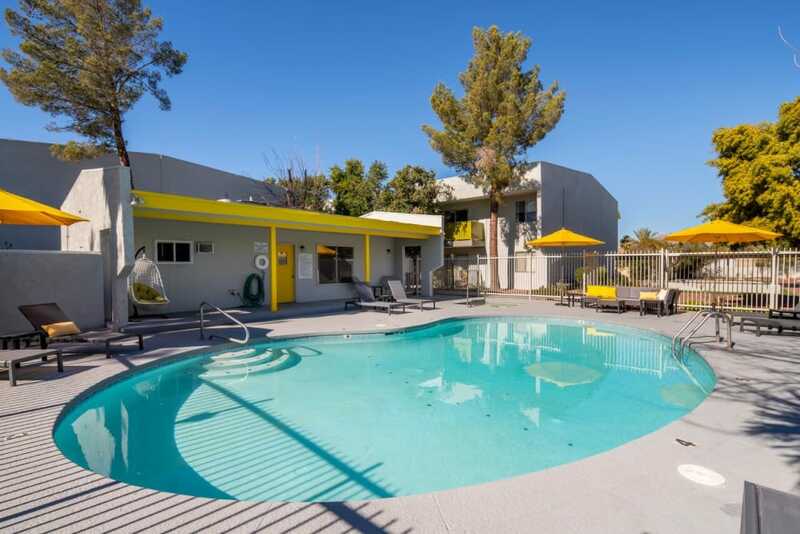 We can’t wait to show you around our Tucson, Arizona, apartments for rent.